Beautifully Redone "C" unit with brand new kitchen, granite countertops, stainless steel appliances and hardwood floors. Incredible southern Exposure with City, Lake and Park views from both living room and Bedroom. Parking available. 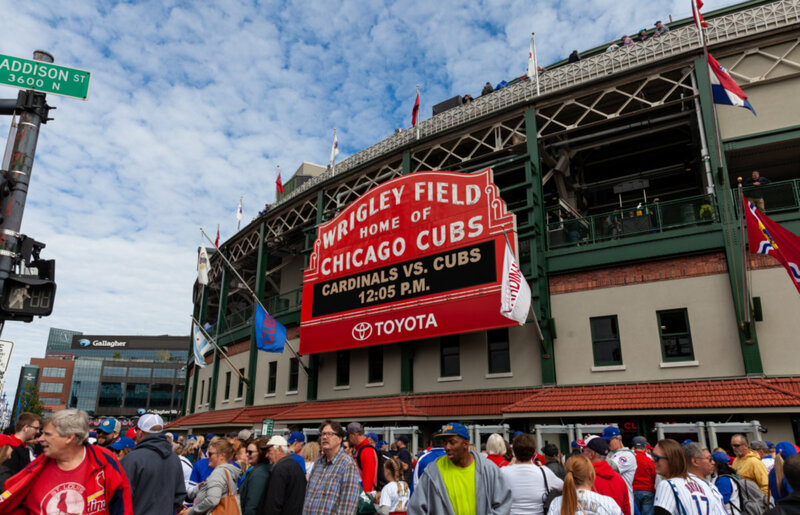 Right on Marine drive for easy public transportation to downtown and walking distance to trains, dining, grocery and Wrigley Field. Absolutely Great Unit! 3900 N Lake Shore Drive #6C Chicago, Illinois 60613 is a condo property, which sold for $145,000. 3900 N Lake Shore Drive #6C has 1 bedroom(s) and 1 bath(s). Want to learn more about 3900 N Lake Shore Drive #6C Chicago, Illinois 60613? Contact an @properties agent to request more info.